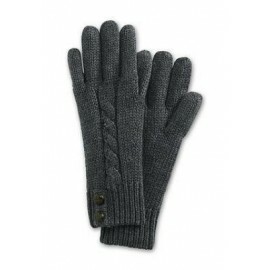 Feel always warm and with style using these nice gloves made with the best fiber of alpaca. Exclusive design gloves, are smooth and made with the most luxurious alpaca fiber in the world. 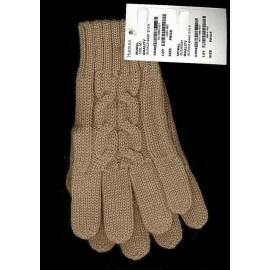 Unique and elegant, these Alpaca gloves go perfect with a cardigan or dress. 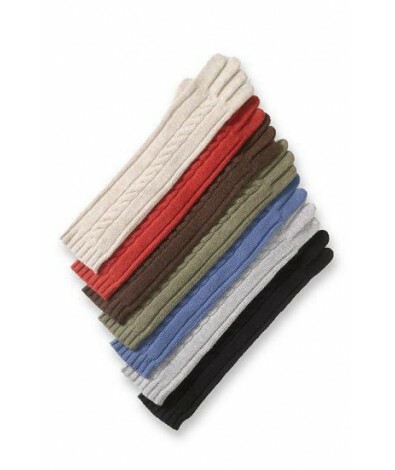 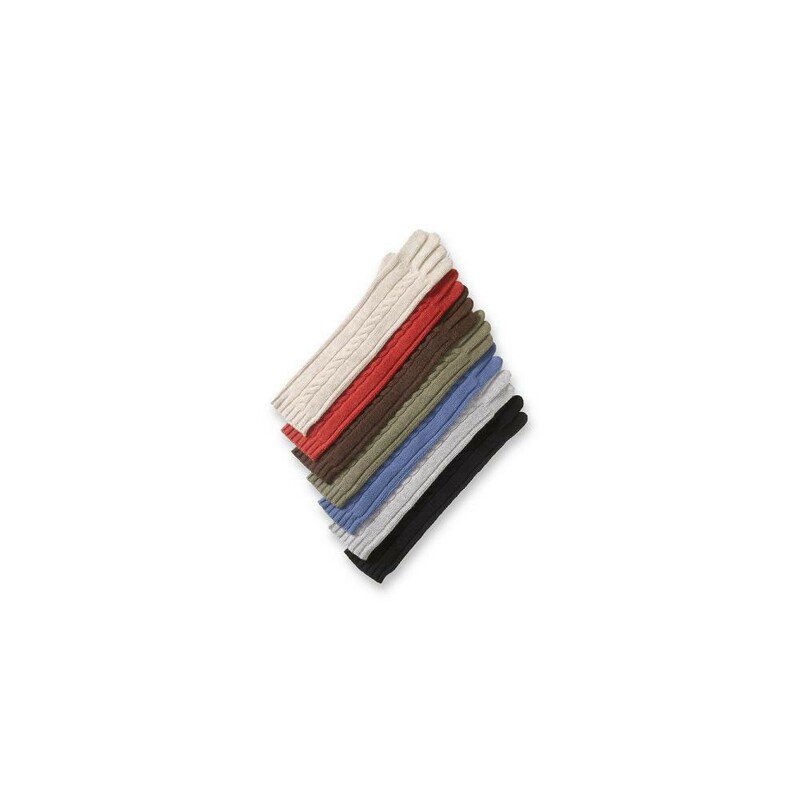 The alpaca gloves are elastic, lanolin free, hypo-allergenic and are ideally suited with all kinds of clothing.